Sunset Island in Ocean City Maryland is a 37 acre gated island community. This development is located on 67th. Street and bay side. 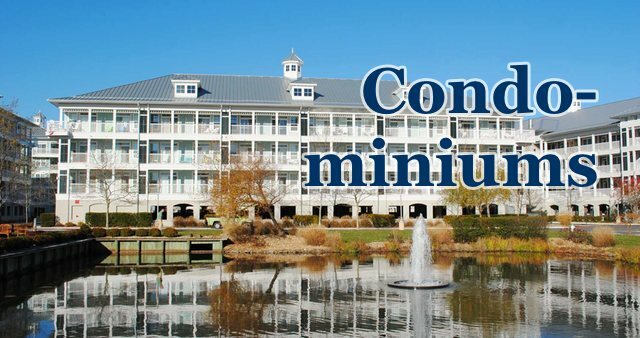 Their community amenities include an indoor and outdoor pool, kiddy pool, exercise room, jogging trail that circles the island, crabbing pier, library, and a pool side bay front snack bar. Welcome to Sunset Island Rental Search. 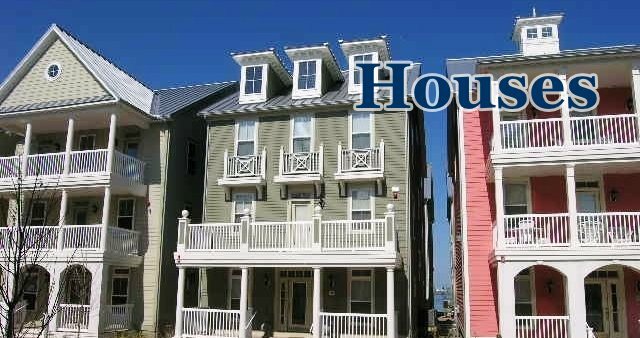 Take a look at our wide selection of weekly vacation rentals for a week or weekend, for a great vacation with your family, or see our Ocean City Mini-Week Rentals for a short get away. We at Shoreline Properties will work very hard to make your vacation pleasant and easy. It is our pleasure to serve you. Off Season rentals are now available with 3 night minimum stay. You can book any participating property before Jun 8th, 2019 or after Sep 2nd, 2019 for three nights or more with no change over limitations. Sunset Island Sales in Ocean City Maryland . It is a great place to invest in Ocean City Real Estate, and is a great investment for your family. Enjoy the sun and have fun at the beach. Our experienced Ocean City Sales Agents can assist you in finding the place of your dreams. Please contact us for a free no obligation request at Ocean City Real Estate Inquiries for detail information on Real Estate for Sale . 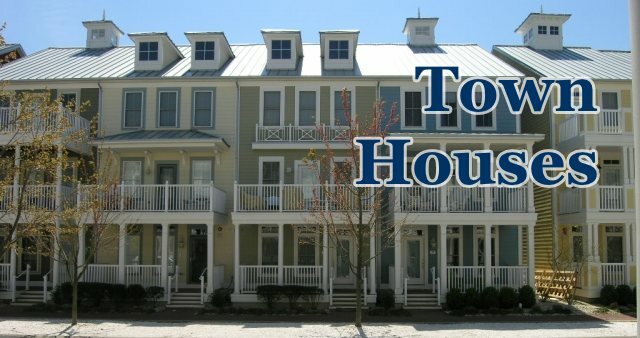 Take a look at MLS for Ocean City Sales Search or see our Ocean City Feature Listings. Condos, townhouses, houses − we have it all! Currently there are 45 vacation properties available for rent.